Ms. Kelley has been with Praxair since she graduated college in 1992, but her love for engineering, chemistry and science began much earlier in her life. In her current position at Praxair, Ms. Kelley works with the Mechanical Integrity program at the company’s PSM locations. In addition, she audits information for existing locations and works to close gaps. Her skills are proven in providing technical assistance to operating facilities and working in the division focusing on the refinement of atmospheric gases and C02. She is a member of the American Institute of Chemical Engineers and enjoys the real life application chemical engineering provides. As Ms. Kelley continuously develops her skills to provide top quality work for her company. She chose chemical engineering after a family friend suggested it would be a perfect match to her love of science but with an aversion to completing labs and lab work in high school. Intrigued, she worked as a co-op student at Hoechst Celanse in South Carolina and studied at Georgia Technical School. 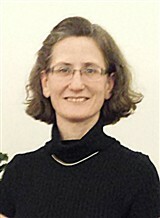 She was able to gather real world experience in science even before earning a bachelor’s degree in chemical engineering from the Georgia Institute of Technology. She has a series of professional and personal accomplishments, including joint credit for US Patent 7 854 236, which deals with automatic temperature and humidity regulation. Personal accomplishments include her many philanthropic endeavors, such as her involvement with the Ride for Roswell, the Catholic Charities of Buffalo, United Way, Cancer Research, Parkinson’s Research and Alzheimer’s Research. 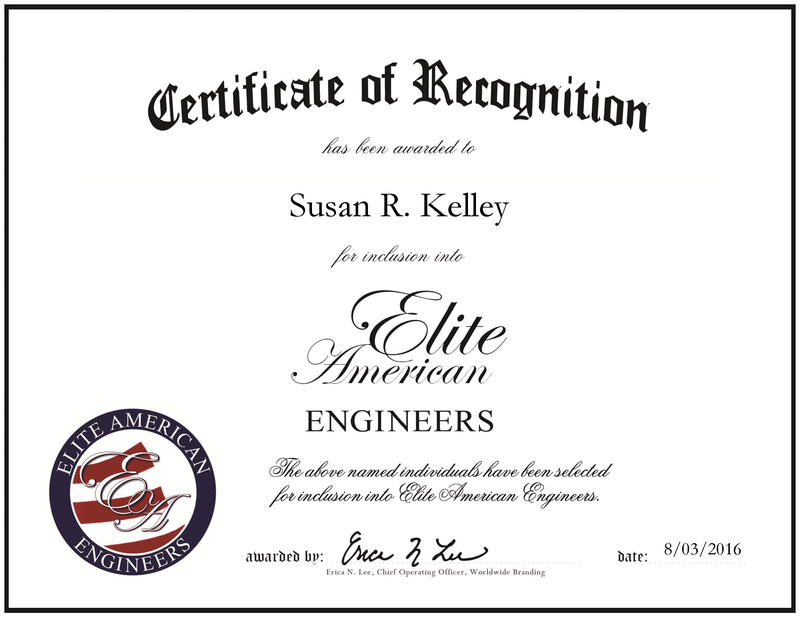 Susan Kelley was originally selected for inclusion in EliteAMERICAN Engineers in 2012 and 2014. We are proud to be featuring Ms. Kelley again in EliteAMERICAN Engineers for 2016. This entry was posted in engineering design and tagged chemical engineering, engineering, equipment design, mechanical integrity, technical design. Bookmark the permalink.